These lenses have such a vibrant color covering any eye color! They are also super comfortable and have a perfect design for cute characters. I love these pink lenses, they're comfortable and the color is super cute. I have blue eyes but I think these lenses will look good with any eye colour. I have light blue-colored eyes, so these are a few shades lighter as they show on me. They still look great, and are comfortable to wear for a few hours. Even with eye drops, I can't wear these for more than 5 hours. I get many compliments on them and,color aside, they look realistic! I love them and I've recommended lensvillage to all of my customers! I love these lenses, they're absolutely comfortable and the color is vibrant over my blue eyes. I recommend them to anyone with any eye color, the color will show true and vibrant! I’ve been a fan of pink color lens and I came to know about the DollyEye Pink Lens EOS V209LB. The color was vibrant and attractive. An opaque lens that is great for cosplay. Design was nice and I like it. I have it all from this series. 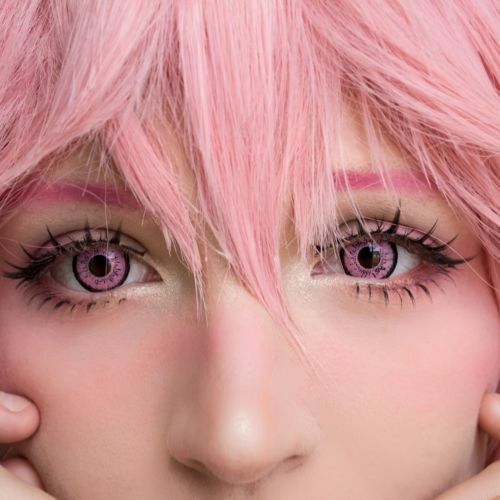 So for my recent cosplay, I’ve purchased the Dolly Eye Pink. As it says dolly eyes, of course it did give me the lovely dolly eye look. 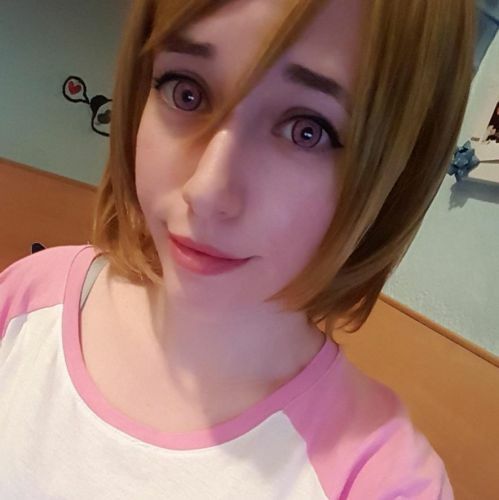 The lens is an opaque color contact lens which make it a good thing for cosplayers. I do really admire how the dark rim surrounds the outer ring but doesn’t enlarge much. Comfort was not bad, no dry eyes for my case. Great lens I would say. 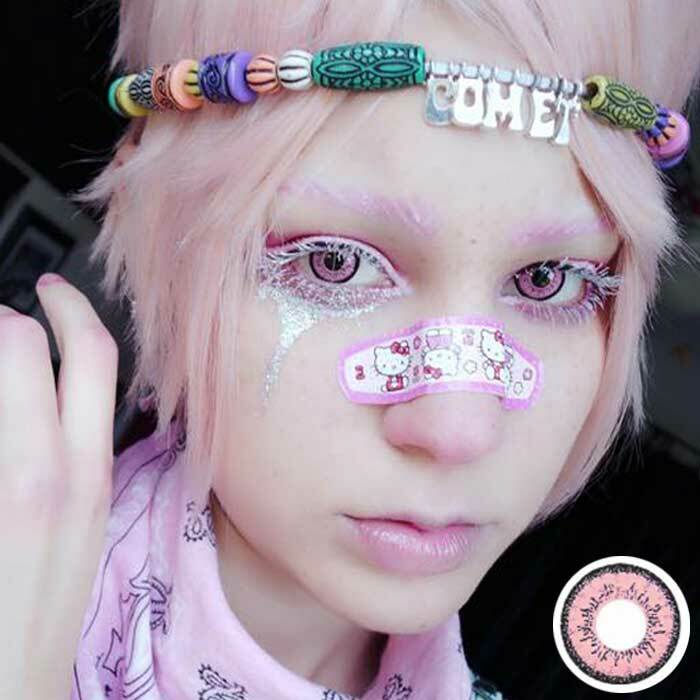 These lenses are super opaque and have an intense pink color. They are the absolute cosplay lens!! The comfort is pretty good but because of the smaller pupil hole (aka less of your own eye color shows through in the middle) I do get pink corners in my vision if I move my eyes in insufficient light settings. The lenses also blur my vision a bit but it's really nothing bad and I would recommend these anyday!